“I don’t care what you ride or what it looks like. I want to know how it feels”. 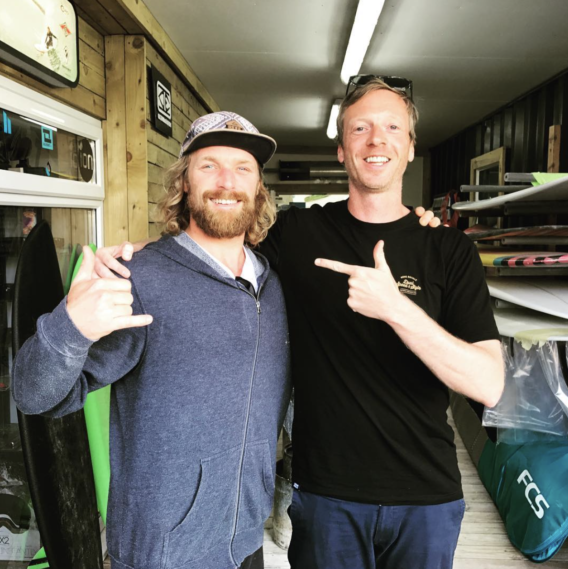 In August 2017 I headed down to Newquay for a few days, and while I was there popped in to visit my guest for episode 017, UK surfer Ben Skinner. Ben is one of the UK surfing’s most prominent and respected characters. He’s a world-class longboarder, with numerous World Championship podium places to his name; a respected and progressive shaper, and owner and operator of Skindog Surfboards with his best mate Jason Gray. Above all, as you’ll hear, Ben is an advocate for UK surfing and the simple pleasures of surfing itself. He’s all about riding what you want and making surfing as inclusive as possible, something that comes across loud and clear in this chat. His ambition to win a World Title after coming close so many times. Really enjoyed this one – Ben’s got stories and opinions for days – thanks for making me so welcome down there as well chaps. Enjoy! Thanks to Roger Sharp for the pics as well. At Ben’s factory at the Prow Park Newquay. Ben’s partnership with Jason Gray. How the collab will help take Skindog Surfboards to the next level. Ben’s early years surfing in Jersey. The added pressure of surfing with your idols – and how he got over it. Ben’s views on the current progressive v traditional longboarding debate. Surf Relik – the new longboard invitational Ben will be a part of. Choosing the board for the right conditions. 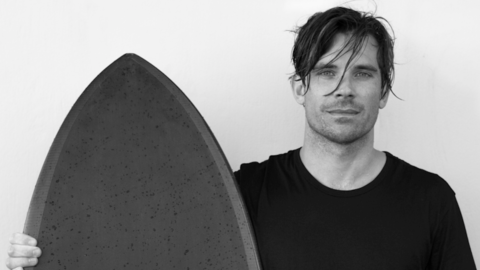 How Ben got into shaping – and his views on the culture of shaping. How Ben balances all his different responsibilities – and how he’s learned to pick and choose his projects. Ben Mondy’s article on Reubyn Ash. 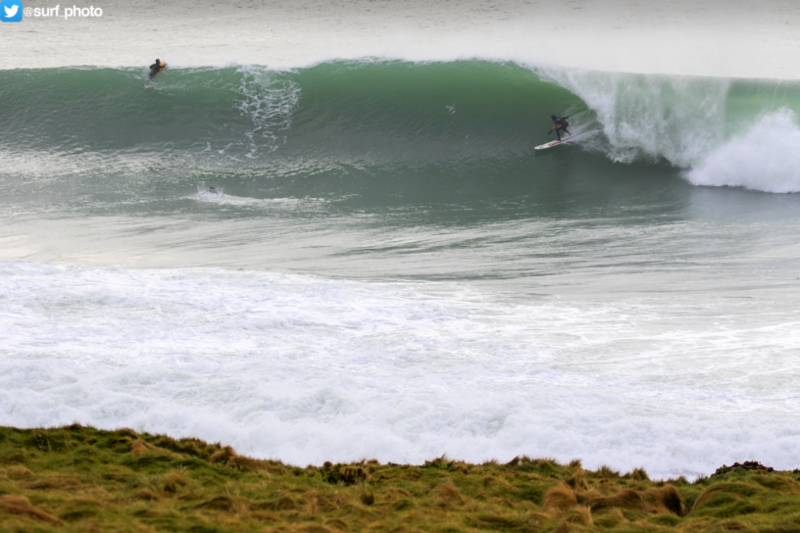 The young Cornish up-and-comers – and how the local Boardriders clubs are building a solid foundation. Ben’s advice for beginners and intermediates. Why people surf boards too short for them. What surfing means to Ben today.